Polish scientists and inventors have been a source of innovation for many of our everyday objects and ideas we have come to use today. You may be surprised by our list, sometimes even shocked, but one thing is for sure – there is definitely a Pole behind each item. So, next time you get up in the morning, put on your bullet proof jacket and pop a few of those vitamins, have a think about who made your start of the day so great! 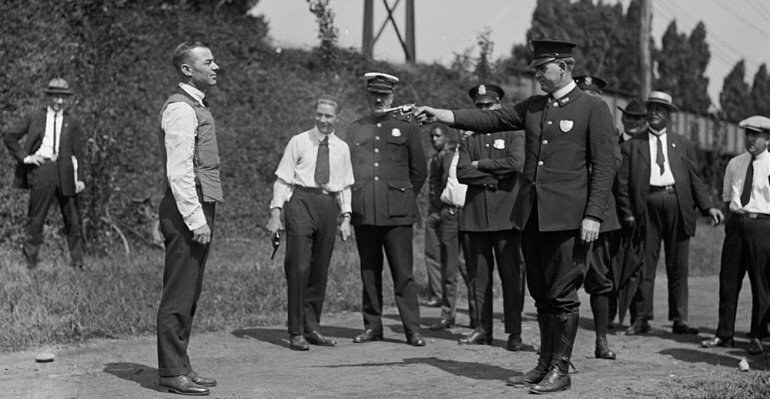 Testing a bulletproof vest, 1923, photo: part of National Photo Company Collection/Library of Congress, Washington, D.C.
First, it may come somewhat as a surprise to many, but the bullet proof jacket has been around since its conception from 1901 and was invented by two Poles, Jan Szczepanik and Kazimierz Żegleń. Working on the idea of projectile energy that is absorbed in successive layers of the cloth that where sewn together, the vest's function was still similar to what we have come to know it as today. Szczepanik and Żegleń performed public tests to demonstrate the impervious nature of the garment to bullets which were otherwise able to pierce with ease thick wooden planks and sheets of iron. Such daring demonstrations showed the vests' capability to not only stop bullets from a revolver caliber 8 mm, but even those of a Mannlicher rifle (which usually pierced 12mm thick iron sheets from as far as 100m…). Szczepanik became world-famous in 1902, when the interior of a carriage of Spanish king Alfonso XIII, all layered with the bullet-proof cloth of his invention protected the ruler from a bomb and a likely death. After sometime, new bullets appeared which the silk vest could no longer resist, and thus the invention fell into oblivion. And as for the question who actually volunteered to make the first tests? …Well, it was the inventor's faithful servant. Next, are the "Q-Tips", or cotton buds as we have come to know them today. Few people realise that these popular simple sticks with cotton ends – an item that seems basically essential, right? – are the invention of Warsaw-born Leo Gersenzang. Born to a Jewish family, Gerstenzag emigrated in his 20s to Chicago, where in 1923 he created the cotton buds, first calling them "Baby Gays". After changing the name to "Q-Tips" – a wise move it seems – Leo and his Leo Gerstenzang Infant Novelty Company began to popularise their invention. Who would have thought that these simple sticks would become one of the best-selling health and hygiene products in the world till this day. 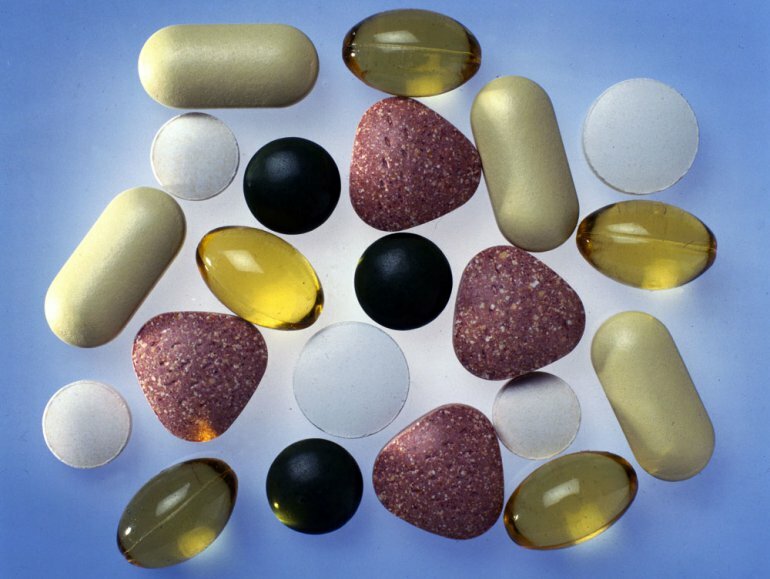 Speaking of health, did you know that the discovery of vitamins is also attributed to a Pole? Kazimierz Funk was a Polish scholar. In 1910, he began the studies that led to his discovery, when he traveled to London to work at the Lister Institute, and met its director, Charles Martin. Martin and Funk discussed the disease beriberi, which is found in populations of people who eat polished rice but not in those who eat the rice polishings. Funk knew of a disease in pigeons called polyneuritis that is equivalent to beriberi in humans – it occurred in pigeons that had been fed exclusively polished rice. He then performed a series of tests which fractured rice polishings into two sections, A and B. He gave one set of polyneuritis-stricken pigeons fraction A, and another set of pigeons fraction B. The pigeons which were given fraction A died, while the group that was given fraction B recovered. Funk further broke down fraction B, and discovered that very small “trace elements” of fraction B could cure pigeons of polyneuritis. He named this trace element a vitamin: “vita” meaning life and “amine” meaning a nitrogen-containing compound. Funk named this first vitamin that he was able to extract vitamin B1, now also known as thiamine. The presence of the substance paved the way for it to be subsequently detected in a number of foods, such as milk and barley. His breakthrough enabled him to conduct research at universities in France, Germany, Switzerland, the UK and US, where he worked on treatments for patients with vitamin deficiency. How about that for a discovery? Health is vital, right? But another breakthrough, this time influencing how we function as a society, came from Alicja Englard, later Alicja Miller. Her pioneer work was crucial for more than just organic health or hygiene, as she helped make a leap in our right to a well-being. Miller in fact laid the foundations for what would later become a law prohibitng violence against children. Born January 12, 1923 in Piotrków Trybunalski, Alicja Englard survived World War II with Aryan fake documents. It was during the war and occupation period that she studied philosophy in Warsaw, following the secret courses of Tadeusz Kotarbiński and Władysław Tatarkiewicz. Her research led to the completion of her doctorate at the University of Basel. In Switzerland, where she later lived, she married a Pole and took on his name Miller. Her dissertation on the lives of many dictators and despots like Hitler, Mao and Stalin, along with the study, came to the conclusion that every dictator was in fact a child victim of violence in the past. Her views on the ill effects of child beating were met with great speculation in Europe, which was more than accustomed to corporal forms of punishment. Yet, it is thanks to Miller's perseverance that what we regard as a norm today was once very different, namely that children are protected by law. 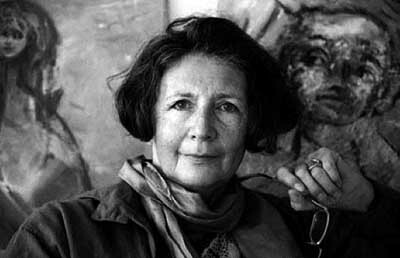 Alicja Miller also authored many books, many of which have been translated into numerous languages, becoming very influential for psychologists worldwide. And, as we don't seem to be free from dictatorship even today, there may well be much to be done still when it comes to protecting children – as it may turn out, according to Miller, to protect ourselves. Following the ghetto's liquidation, his family was sent to Auschwitz. Examined by Josef Mengele, Tramiel was selected for a work party, after which he and his father were sent to the labor camp Ahlem near Hanover, while his mother remained at Auschwitz. Although his father was reported to have died of typhus in the work camp, Tramiel believed he was killed by an injection of gasoline. The future enterpreneur was rescued from the labor camp in April 1945 by the 84th Infantry Division. In November 1947, he emigrated to the United States. Tramiel soon joined the U.S. Army, where he learned how to repair office equipment, including typewriters. In 1953, while working as a taxi driver, Tramiel bought a shop in the Bronx to repair office machinery, securing a $25,000 loan for the business from a U.S. Army entitlement. 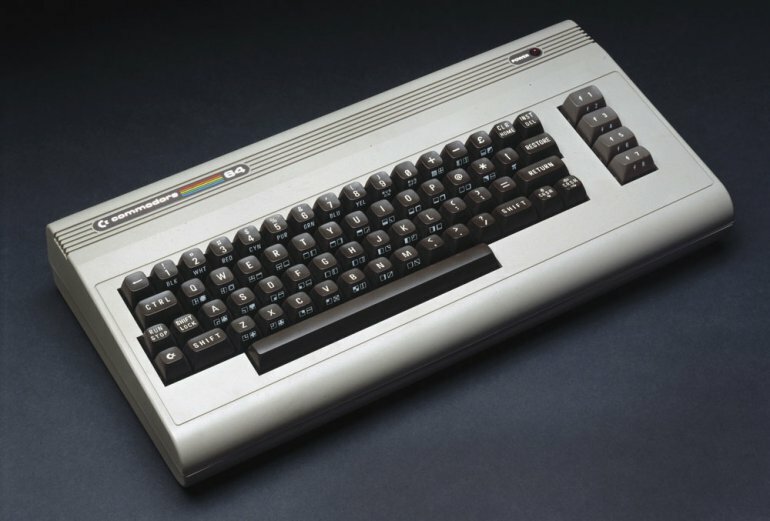 He named it Commodore Portable Typewriter. Tramiel wanted a military-style name for his company, but names like Admiral and General were already taken, so he settled on the Commodore name. Beginning with calculators the company quickly turned to personal computers and their 1982 hit the Commodore 64 left behind such giants such as Apple and IBM. It is estimated that the company sold 17 million units! Speaking of technology, one must not forget Mieczysław Bekker, and his Lunar Roving Vehicle (LRV). A graduate of the Warsaw Technical University, Bekker worked for the Polish Ministry of Military Affairs (1931–1939) at the Army Research Institute (Wojskowy Instytut Badań Inżynierii) in Warsaw. There he worked on systems for tracked vehicles to work on uneven ground. Upon the invasion of Poland, Bekker was serving in a unit that retreated to Romania, and was then moved to France in 1939. In 1942 he accepted the offer of the Canadian government to move to Ottawa to work in armored vehicle research. He entered the Canadian Army in 1943 as a researcher and reached the rank of Lieutenant Colonel. Decommissioned in 1956, he moved to the U.S. His research team won a NASA competition for creating a vehicle with moon surface mobility. 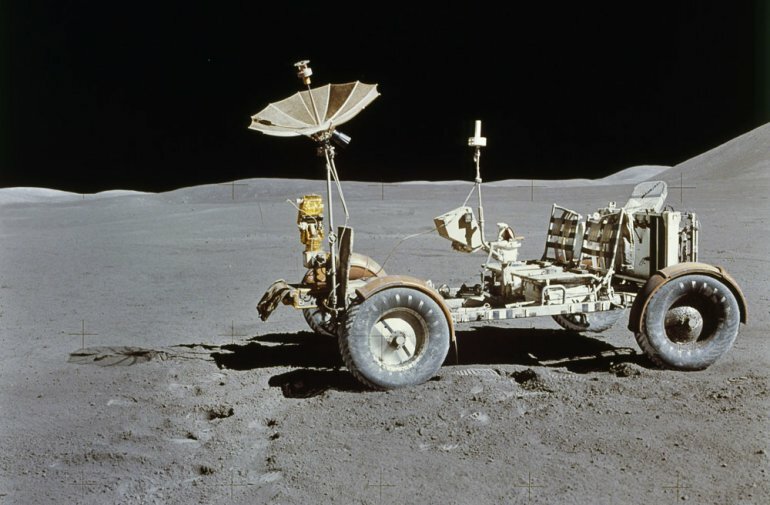 The project was taken on the Apollo Program, and its subsequent development formed the foundations for the Lunar Roving Vehicle, which was later built by companies such as Boeing and General Motors. Bekker co-authored the general idea and contributed significantly to the design and construction of the Lunar Roving Vehicle used by missions Apollo 15, Apollo 16, and Apollo 17 on the Moon. He was the author of several patented inventions in the area of off-the-road vehicles – including those for extraterrestrial use! Lastly, what do Katie Holmes, Victoria Beckham, Uma Thurman and Rihanna have in common that's Polish? Well, the 'Bob' hairstyle, of course, appareantly invented by Antoni "Antek" Cierplikowski (1884 – 1976) – the world's first celebrity hairdresser, who opened the salon Antoine de Paris in Paris, and became known as Monsieur Antoine. Cierplikowski was born in the Polish town of Sieradz, to a poor family of farmers, and first learnt hairdressing by working for his uncle in Łódź. He moved to Paris in 1901, at the age of 17 with hardly a penny and barely any knowledge of French. There, he eventually worked in a salon of the Galeries Lafayette. 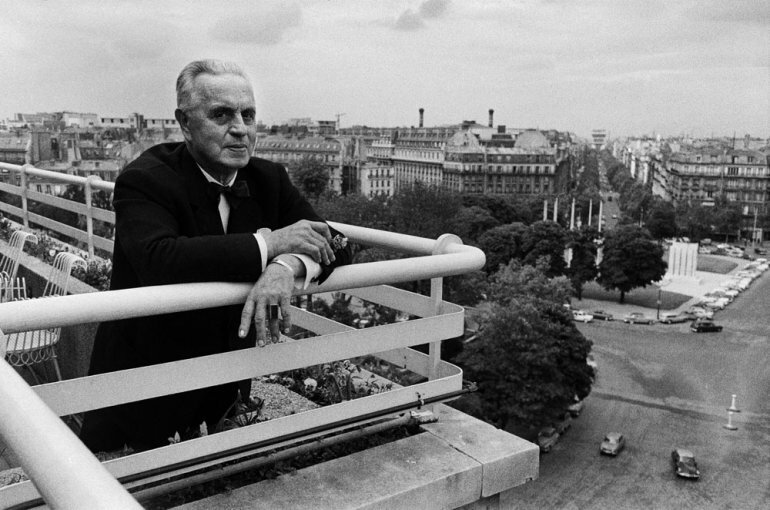 During the summer season, Cierplikowski worked in Deauville, following the high society of Paris who vacationed there. In 1904, he created a stylish coiffure for Lily de Moure when she lost her fashionable hat. When she appeared hatless on the arm of a royal prince, this caused a sensation, and other fashionable ladies then wanted to have their hair styled by the same coiffeur. And till this day, Antoine's style is still mimicked by the rich and famous, as well as hairdresseres aspiring to his stardom. Hair historian and author Steven Zdatny comments in an interview, adding a grain of salt as he makes matters more precise – "[Antoine] claimed to have invented the bob–to be precise, the coupe à la Jeanne d’Arc–in 1909. But this was self-promotion. It would be more accurate to say that Antoine perhaps pushed the boundaries of modernism in coiffure further, and with more publicity, than any of his contemporaries, so that his name became associated with innovations that he probably didn’t invent–although he might have popularized them by putting them on the famous heads of his most famous clients." But, to have made yourself into the very first celebrity hairdresser – that's seems hardly poorer an invention! 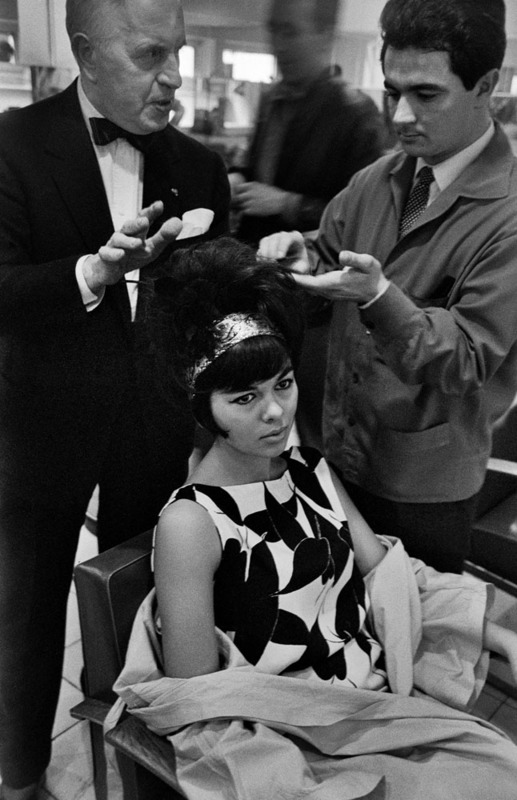 It is worth noting that the 'bob' hairstyle – which Antoine then created for Coco Chanel herself – was so subversive that women at the time who showed up with the 'do' were exempt from work, and some men even decide to divorce. I hope that's not why we are seeing so many celebrity break-ups in Hollywood…! At the end of 1970, Antonti Cierplikowski decided to return to Sieradz, Poland, where he died in 1976, at the age of 91.